Look, your BMW X1 won’t tell you this, but it is tired of the normal commute. It has lost the taste for the surburban roads and wants to feel something new, and if you’re being honest you are too. So, give the both of you a break from the mundane and find new roads. Myscenicdrives.com has two scenic road trips that might be what you two need. The first follows the Delaware river from Trenton to Frenchtown stopping off at historic Revolutionary War sights including where George Washington crossed the Delaware with his army. The second is the Kittatinny Ridge Loop which crosses through High Point State Park, and the Worthington State Forest. 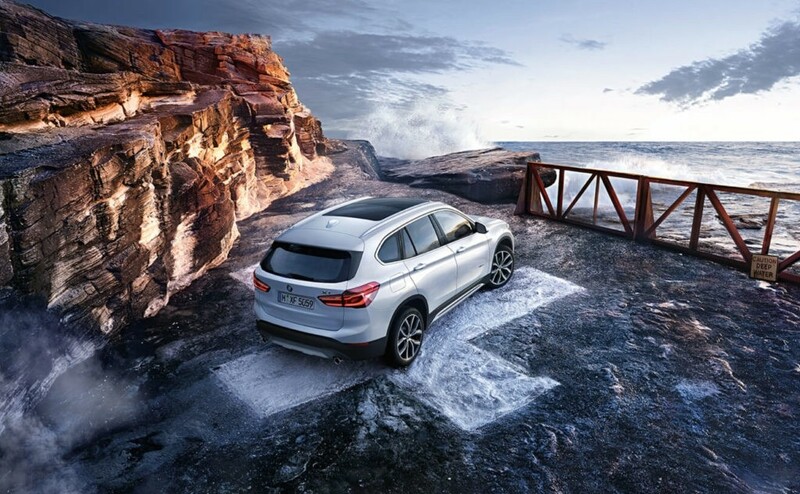 Adventurous road trips like these are what the BMW X1 was made for. For more information on the BMW X1 or any of our X series SAVs, please feel free to contact us on our website.